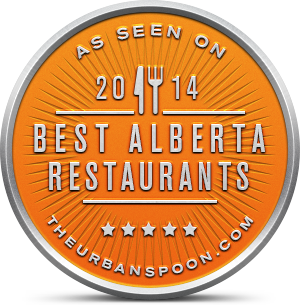 Mocha Cabana Bistro is situated in the heart of downtown Lethbridge. Mocha is Lethbridge’s original farm to table restaurant with a commitment to all things fresh & local. Mocha is the place to go to enjoy all the tastes of Southern Alberta making it a truly homegrown favourite!